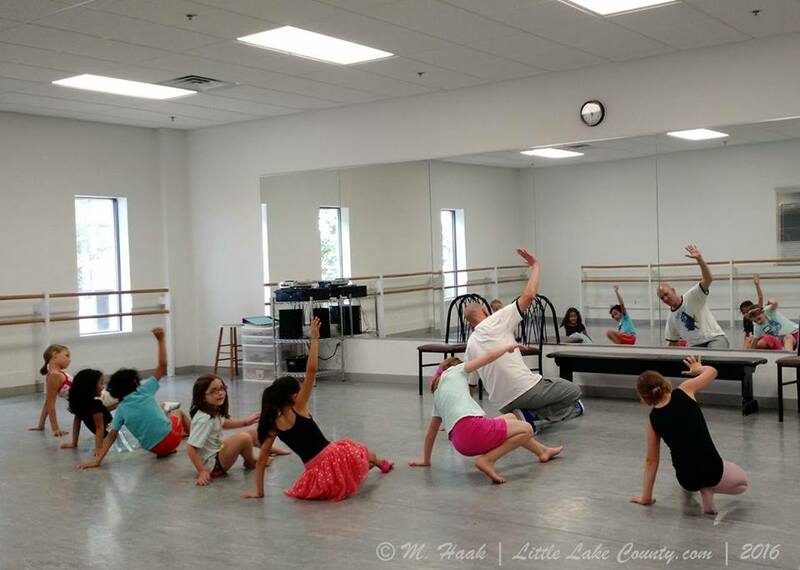 For the third year in a row, Little Lake County and Dance Academy of Libertyville will make tiny dancers’ dreams come true! 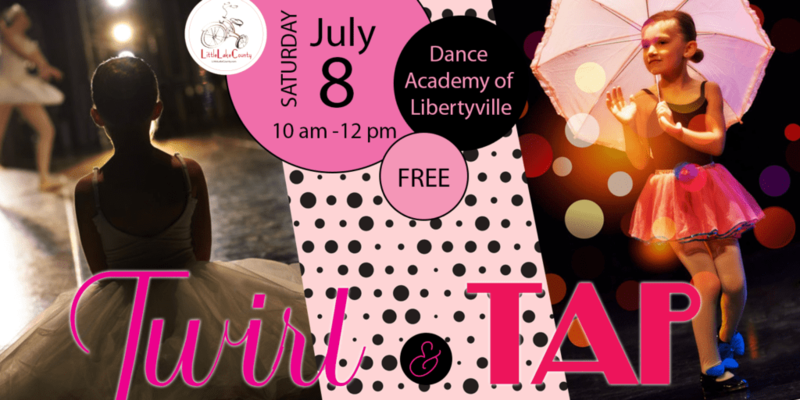 Once again, preschoolers and grade schoolers are invited to experience the beauty of dance for FREE at Twirl & Tap Trois on Saturday July 8, 2017. 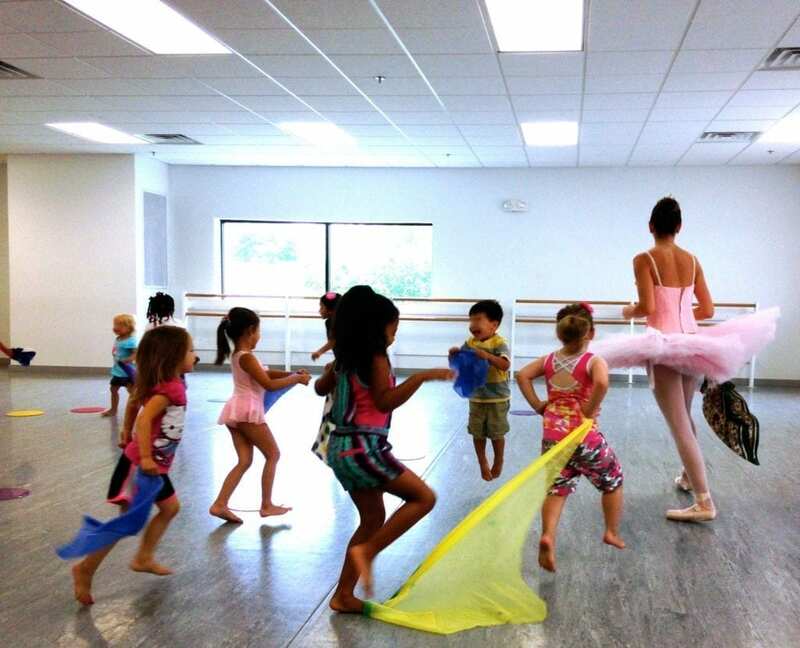 Dance Academy of Libertyville offers lively and age-appropriate dance classes for children as young as age 2 1/2 through professional levels. 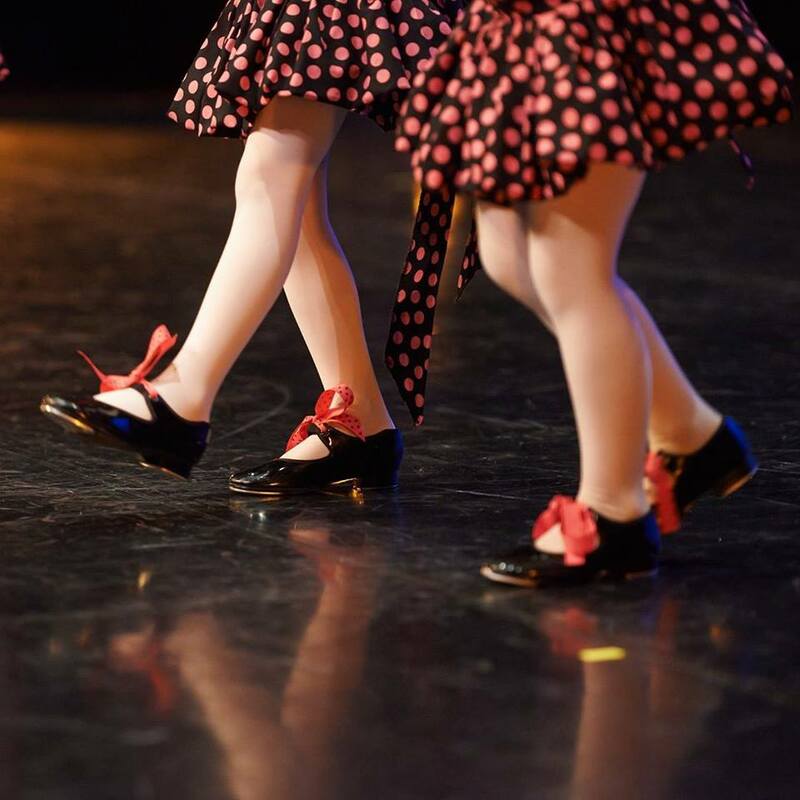 Twirl & Tap Trois will allow your children in preschool through 4th grade to test out a variety of classes and dance disciplines including Ballet, Jazz, Tap and even Hip Hop. 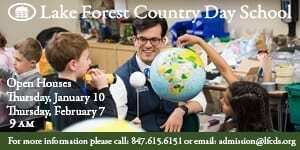 You’ll have the opportunity to meet the instructors, ask questions and see the facility first hand. 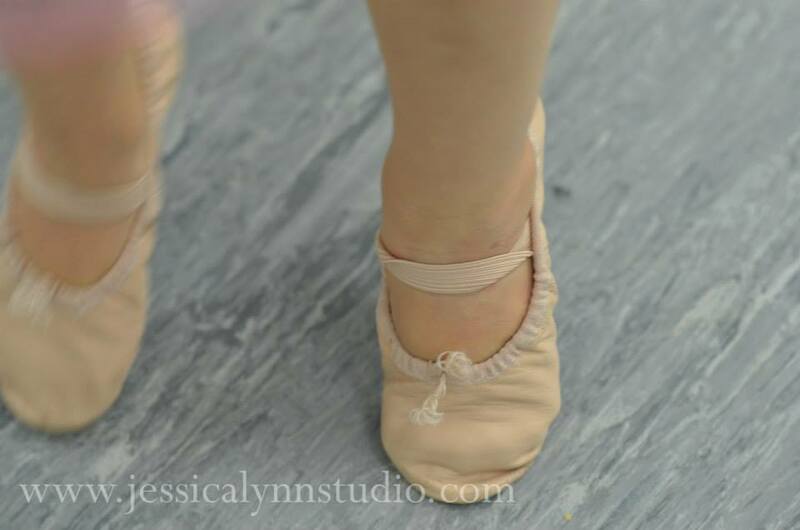 Try Pre-Ballet, Pre-Tap or both! 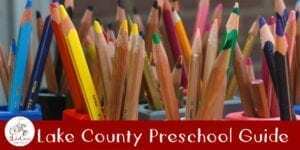 Pre-Academy Classes are lively and age-appropriate while establishing a foundation in the basics. Classes are described as “structured creative play introducing rhythm and balance, while giving the youngest dancer a love and understanding of dance.” Pre-Academy sample classes will start approximately every 20 minutes from 10:30 a.m. to 12:00. p.m.
School-age children can try a variety of dance classes. 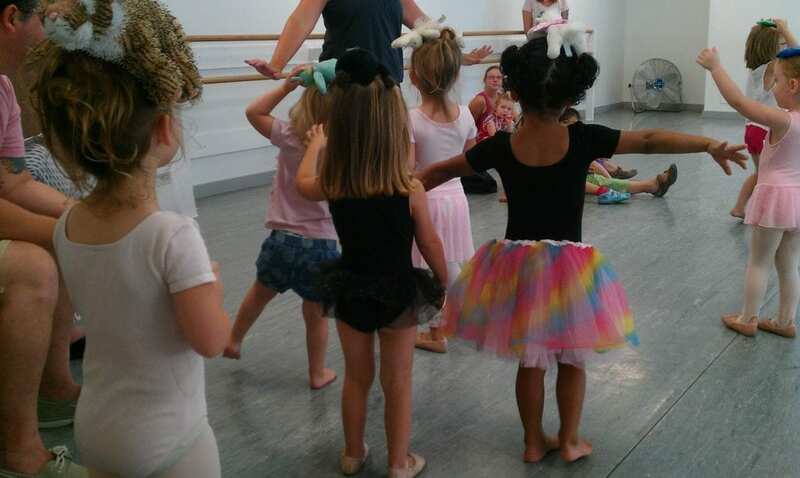 A different discipline will be offered every half hour starting at 10:00 a.m. to 12:00 p.m.
You can learn more about their superb facility and instruction in Melissa’s Dance Academy of Libertyville review. 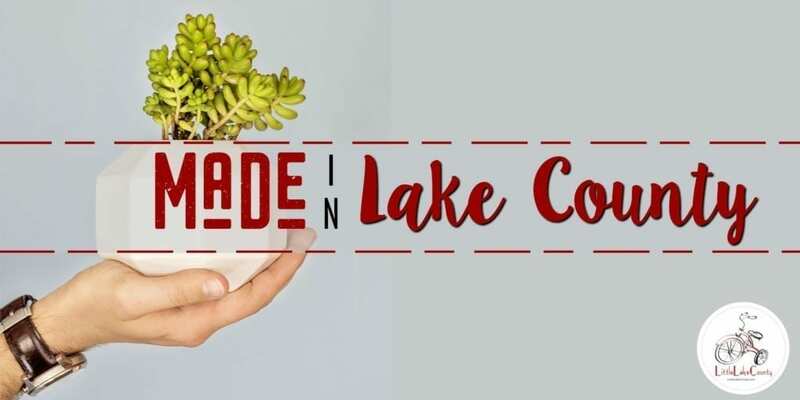 Little Lake County is bringing along some friends to make your morning even more magical! 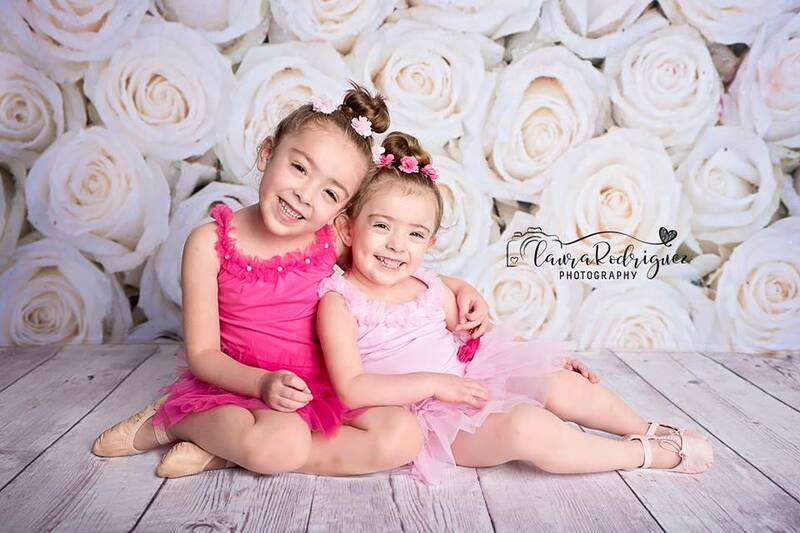 Laura Rodriguez Photography will make every child feel like a prima ballerina! 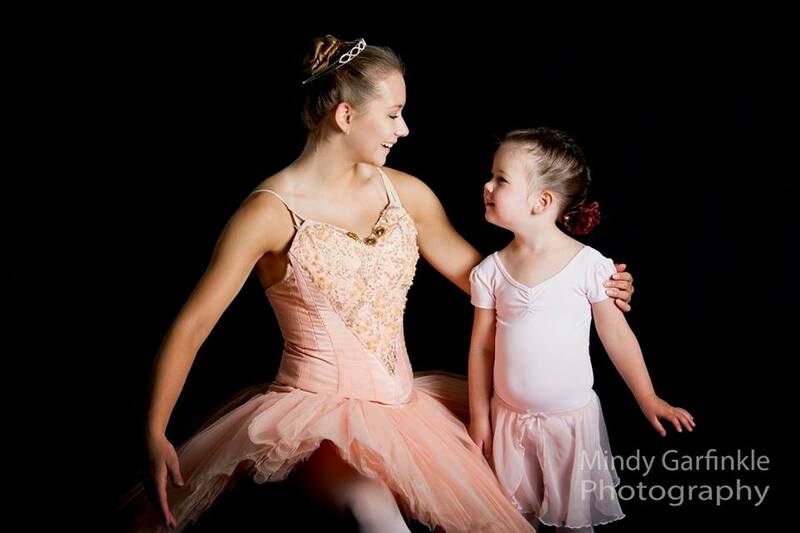 Have a professional photo taken with one of DAL’s ballerinas for a keepsake of this special day. Photos will me made available on Facebook within 48 hours of the event and are available for downloads and sharing. Prints may be purchased from Laura Rodriguez Photography directly. Laura Rodriguez is wildly passionate about the beauty in every day and every person. Her love for photography began in high school and continued with her studies in photography in college. After having twin girls, she was once again inspired to dust off her camera and she now helps others capture their own wonderful memories. 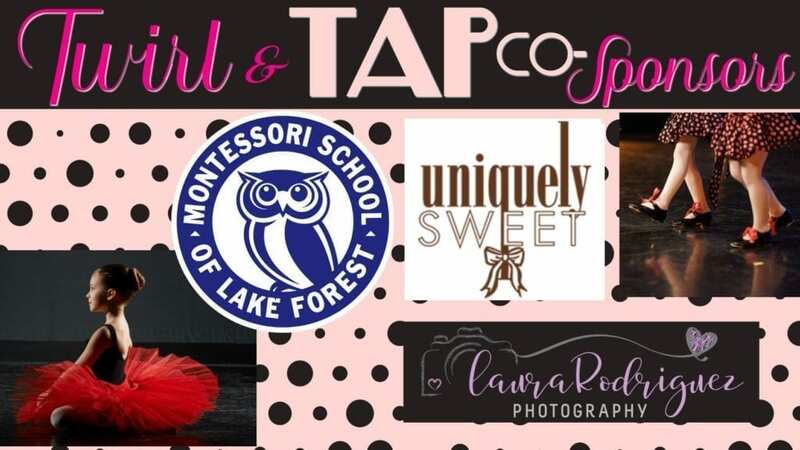 Staff from Montessori School of Lake Forest will help little dancers craft keepsake necklaces to take home and enjoy. 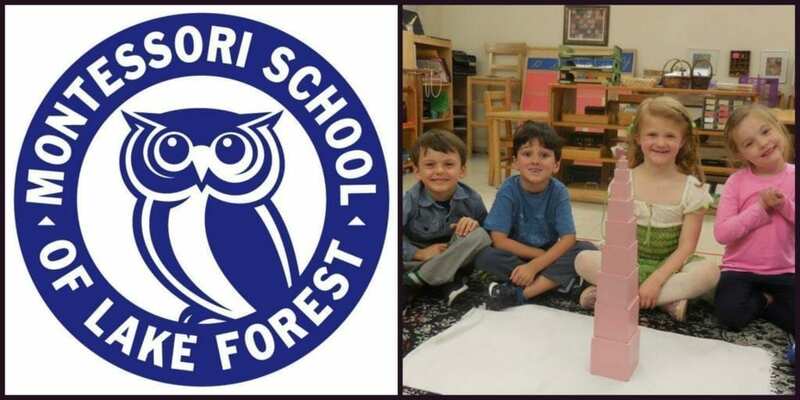 Montessori School of Lake Forest serves children from ages 15 months to 15 years old. 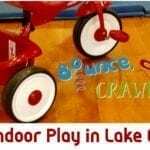 Children maximize their potential through development of their sensory-motor skills, socialization skills, high self-esteem, inner security, and abiding habits of concentration. 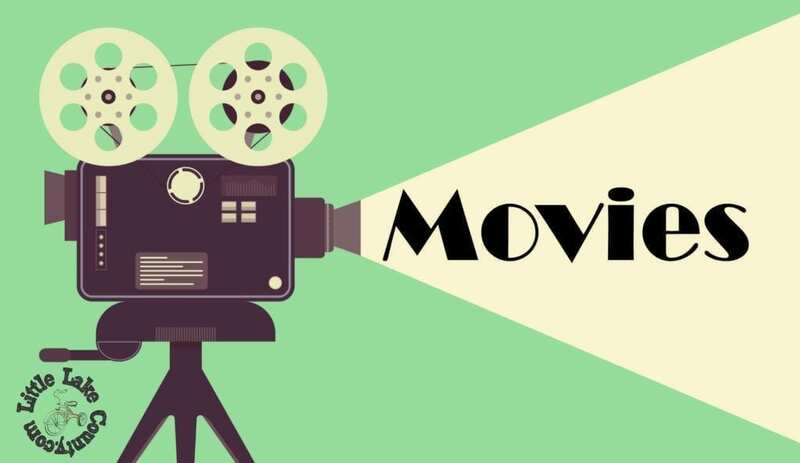 Learn more at their upcoming Open House events on June 23 and July 15th. 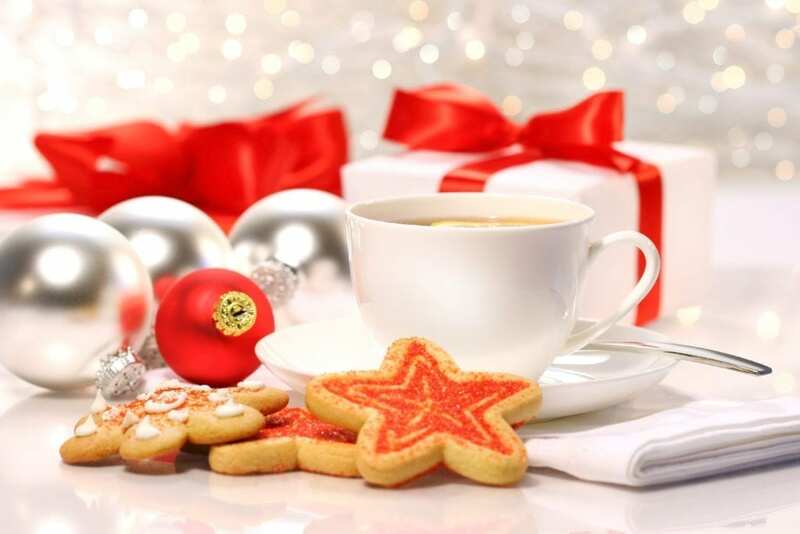 As a sweet finish, all children who participate in a dance class will receive a decorative cookie favor from Uniquely Sweet. They’re almost too pretty to eat! 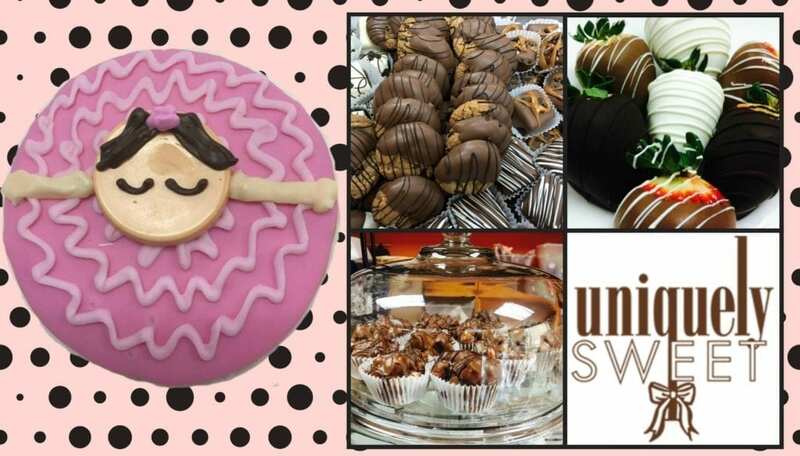 Uniquely Sweet is a confectionary in Grayslake where they handcraft chocolate specialties daily for gift baskets, corporate gifts, special occasions or for when you just need a little treat! You can read about their popular Chocolatier Parties in my Uniquely Sweet party review. Dance instruction allows your child to build poise, self-esteem, and discipline while providing a healthy outlet for fitness and social development. 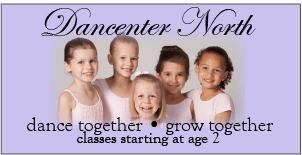 The skilled faculty at Dance Academy of Libertyville are waiting to meet your family and introduce your child to the grace and artistry of dance! You can view photos of last year’s event in our Twirl and Tap Deux Event Album. 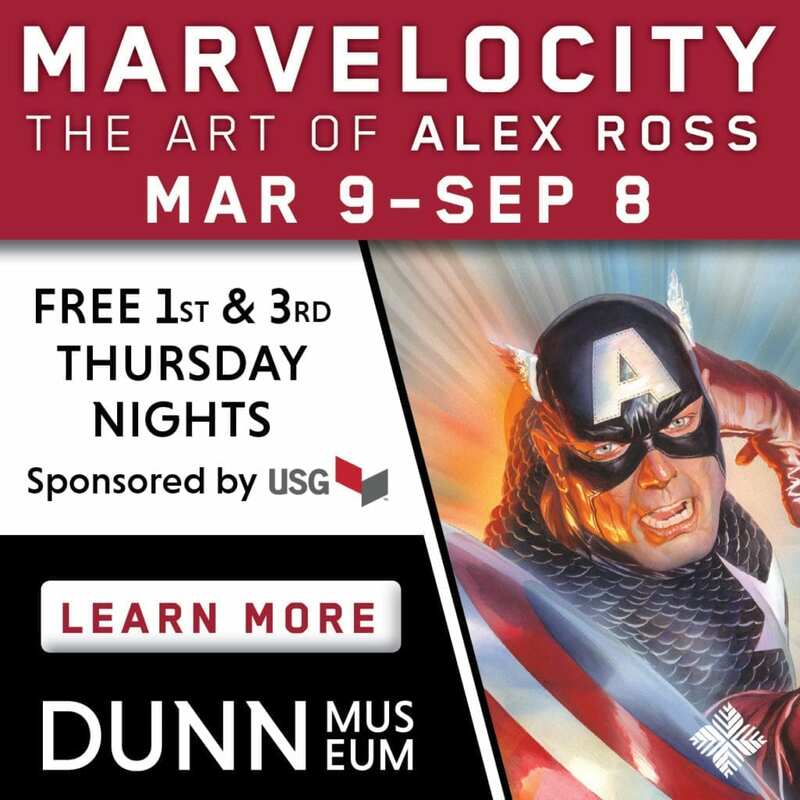 While this is a FREE event you are required to register and have your ticket at the event either printed or on your mobile device. Please register ONLY THE CHILD That is dancing. Please note how many additional people are coming in the question at the end. 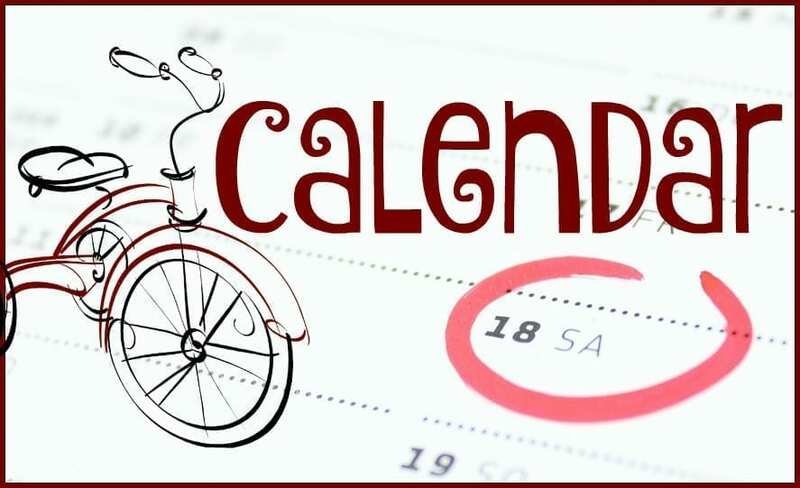 Please be sure to fill out the registration form with everyone in attendance. Your information will be shared with Dance Academy of Libertyville and no one else, we will not sell your contact information. Disclosure: Dance Academy of Libertyville is an LLC premier advertising partner. 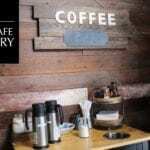 Additional co-sponsors received promotional consideration in exchange for their services.